Here is a popular Irish song, performed by a great (and underrated) singer, the lovely Damita Jo, gifted with a big voice. 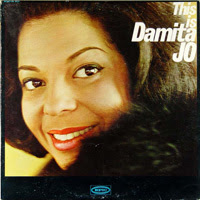 Born Damita Jo DuBlanc in 1930 (in Austin, Texas, U.S.A.), she was involved within the music business since the early 1950's. 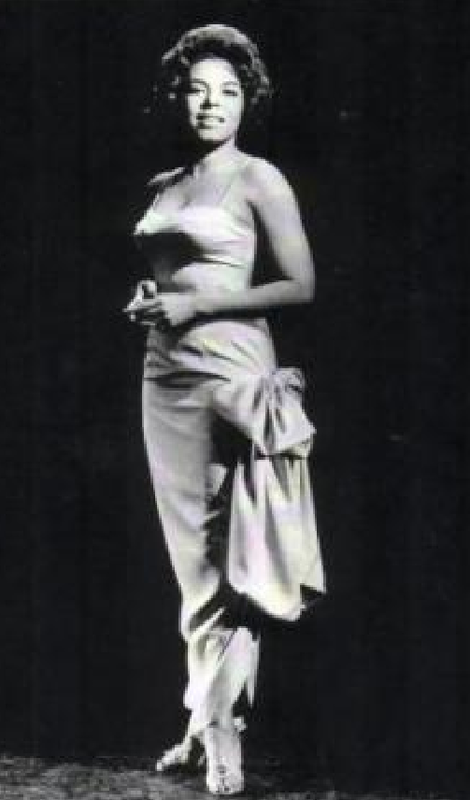 She also was involved with the comedy circuit. 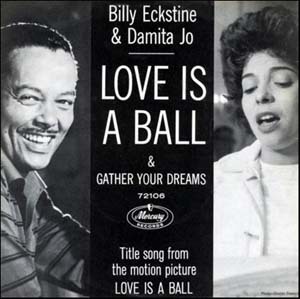 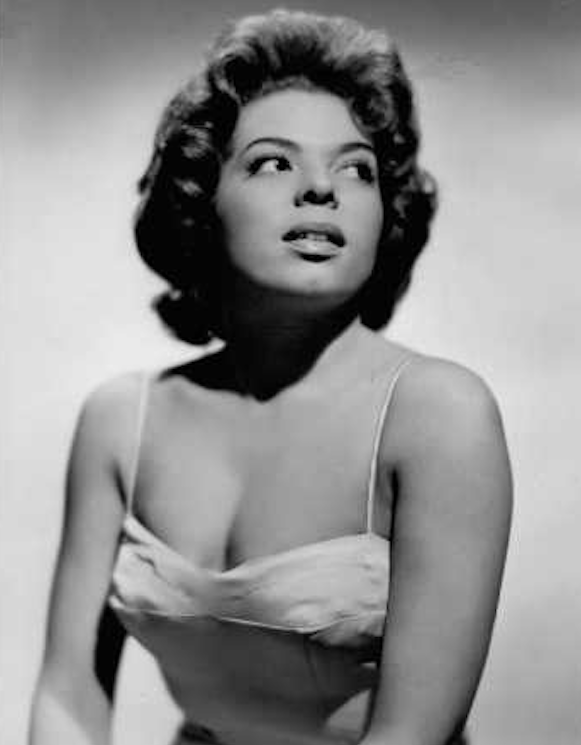 Damita was also the featured vocalist with Steve Gibson and the Red Caps, the first time round between 1951 to 1953 and, secondly, between 1959 to 1960. 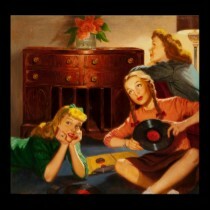 She was also married to Steve Gibson. 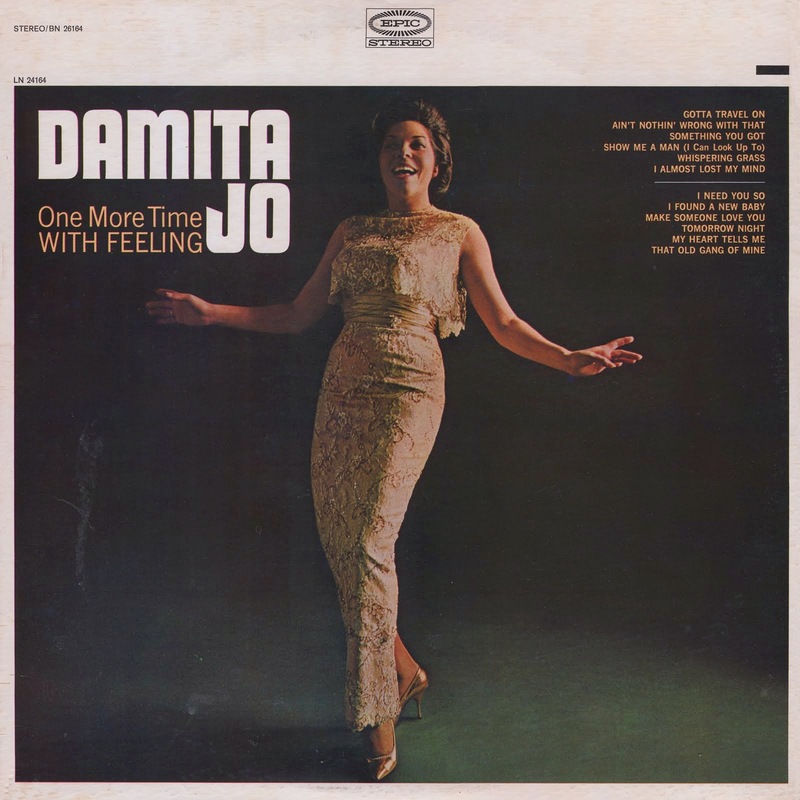 Damita later became a part of the Redd Foxx television series. 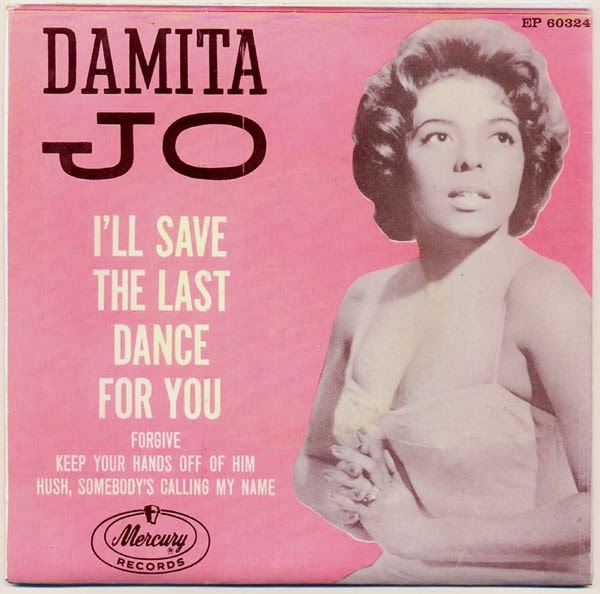 She had two Top 20 R & B singles in 1960 and 1961, with "I'll Save The Last Dance For You", an answer record to the Drifters, "Save the Last Dance for Me". 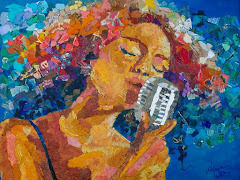 She passed away on Christmas Day in 1998 (in Baltimore, Maryland). 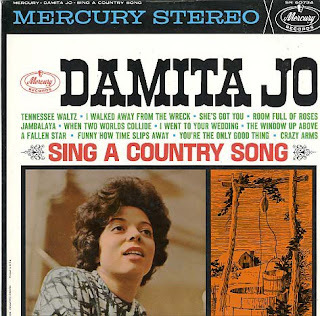 In 2004, the singer Janet Jackson named her latest album after Damita, stating, "Damita Jo is one of the characters that lives inside of me". 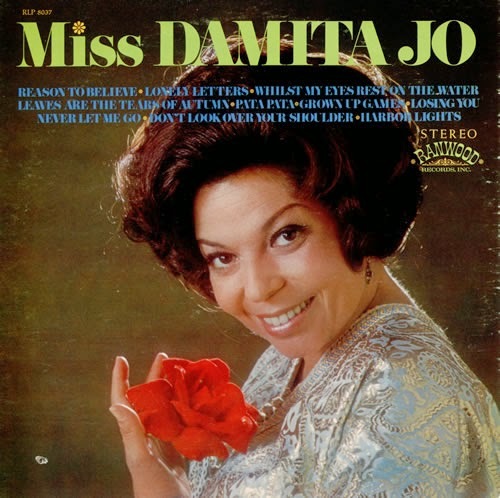 Enjoy Damita Jo's great voice!